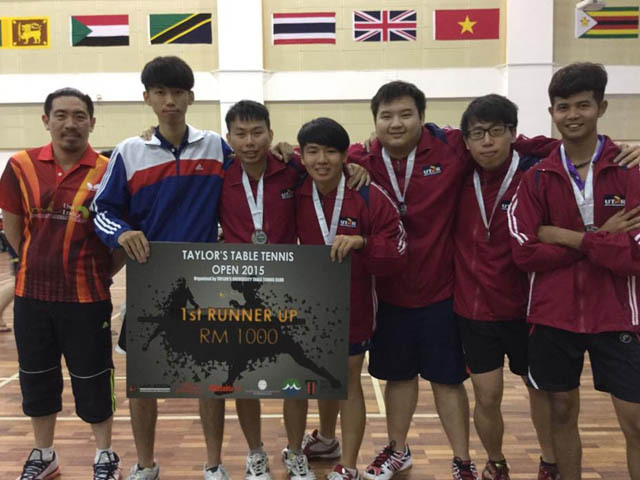 UTAR’s table tennis team won second place overall in Taylor’s Table Tennis Open 2015, held at Taylor’s University Lakeside Campus from 6 to 7 June 2015. Taylor’s Table Tennis Open 2015 is a state level championship organised by the Table Tennis Club of Taylor’s University Lakeside Campus. 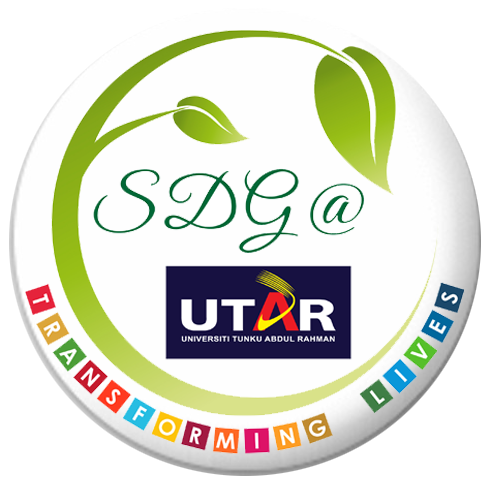 Eighteen teams from various colleges and universities took part in the competition. 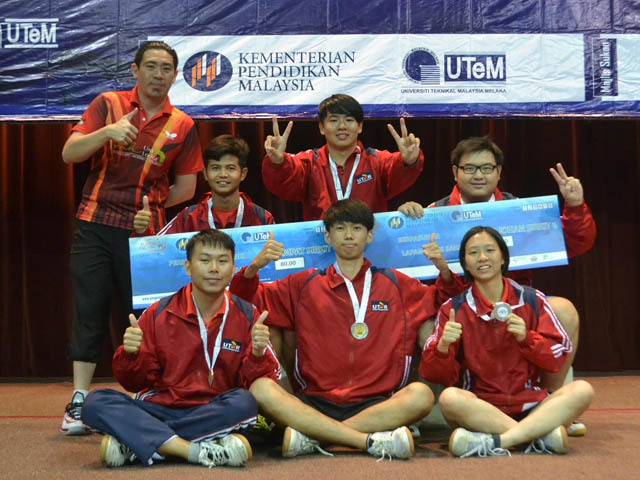 The UTAR team of six players brought applause to the university by winning six silver medals and a cash prize worth RM 1,000. The medals were seized through the male mixed team category. Representing UTAR in this competition were Accounting student Edward Ling Hung Hui, Banking and Finance student Kim Shi Lun, Logistics and International Shipping student Koh Wei Yong, Information Systems Engineering student Lee Siak Seong, and Marketing students Soong Jun Fai and Christopher Chin Lik Quan. Apart from this competition, the UTAR table tennis team also competed at the Kejohanan Ping Pong IPT Kali Ke-6 held at Dewan Seri Sarjana of Universiti Tenaga Nasional (UNITEN), Bangi from 9 to 12 June 2015. This time, the UTAR team of four players won second place in the mixed team category and secured four silver medals and a cash prize worth RM 800. Besides that, the team’s captain Edward Ling Hung Hui also competed in men’s single category and placed fourth, walking away with a bronze medal. Jointly organised by the Ministry of Education Malaysia and Universiti Teknikal Malaysia Melaka (UTeM), the Kejohanan Ping Pong IPT Kali Ke-6 aimed to promote growth and raise the standard of table tennis skill among Malaysians. A total of 24 teams consisting of young and experienced players from various colleges and universities from all over the Malaysia took part in the competition. “We feel great to be part of these two games and it feels good to win medals for our university. The tournaments were exciting, enjoyable and a great learning experience. It was good to mingle and network with many other players from other institutions,” said Ling. The teams were led by team manager Adrin Yeap Wai Kuan, a staff of the Department of Students Affairs (Sports and Recreation Unit).